Borderlands 2 did a pretty good job at keeping us Vault Hunters busy after the final boss battle with Handsome Jack, as we were then faced with Terramorphous the Invincible and a grand total of four DLCs: Captain Scarlett and Her Pirate’s Booty, Mr. Torgue’s Campaign of Carnage, Sir Hammerlock’s Big Game Hunt, and Tiny Tina’s Assault on Dragon Keep (not to mention more Borderlands Shift Codes than you can shake a meat bicycle at). 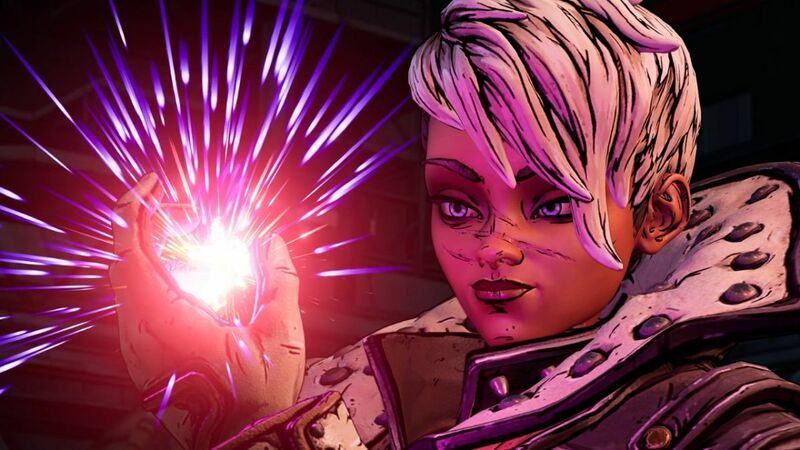 But Gearbox is upping its game – quite literally – even more with Borderlands 3 , as Randy Pitchford has confirmed on Twitter that the looter shooter sequel is going to have even more endgame content than its mainline predecessor, Borderlands 2. Good god. Wild cards like online modes (no, not battle royale) might be the surprise third addition to the list, but we’ll just have to wait until September 13 rolls around – and then quite a bit longer as we all shoot and loot our way through the campaign – to see what’s in store. Only *checks calendar* five months to go! Sob.